On the 17th July, 1967 jazz lost the last of the major innovators of the music and the repercussions are still being felt fifty years later. 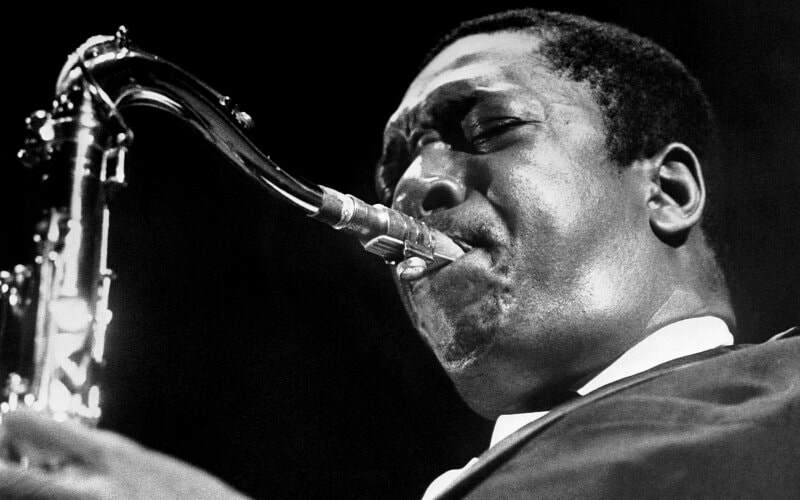 It is arguable that after Coltrane's death the music became too diverse to have any one musician that would have a seismic effect during their lifetime, but John William Coltrane did just that. Shaking off his drug and alcohol addiction, along with any remaining self doubt he set about starting a revolution in jazz. His playing would astound fellow musicians from a technical stand point, whilst alienating some jazz fans and gaining new followers along the way. To mark the occasion, Jazz Views interviews tenor saxophonists Tommy Smith and Paul Dunmall, and Matthew Bradley and Chris Baber re-visit the classic albums, A Love Supreme and Ascension. 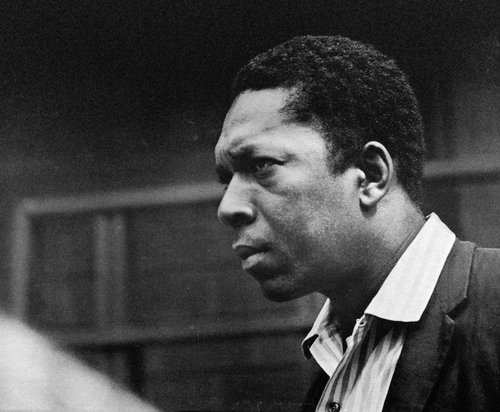 There is also a wealth of album reviews of Trane's greatest recordings along with new releases dedicated to a quiet man who made an enormous impact on the musical development of the 20th Century. 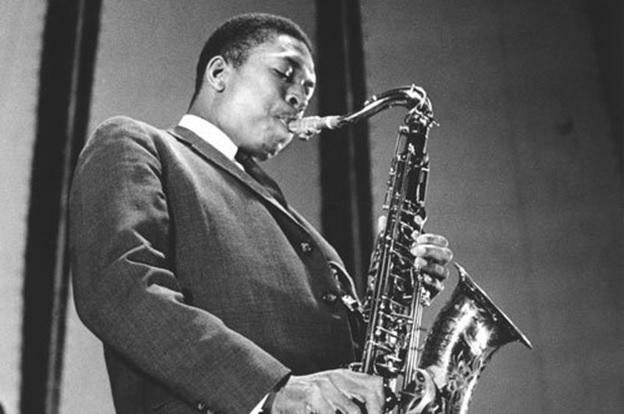 Click here for more on John Coltrane.